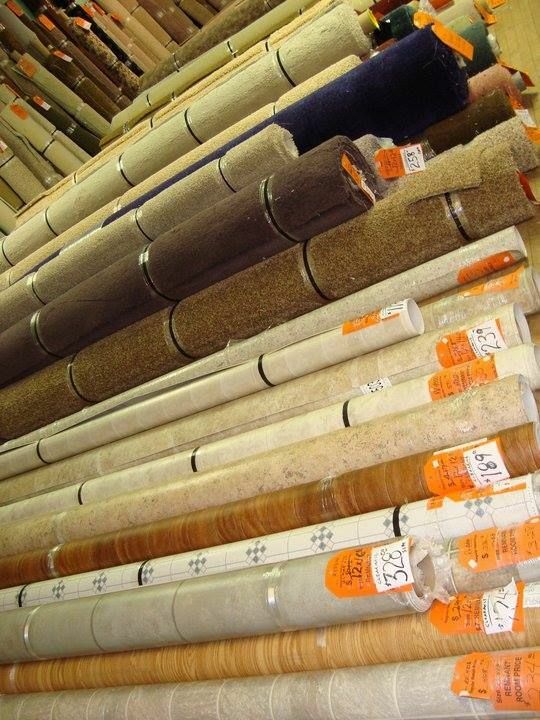 Hundreds of in stock flooring remnants including carpet, padding, sheet vinyl, laminate, hardwood, ceramic and porcelain tiles, luxury vinyl tiles and planks and so much more! 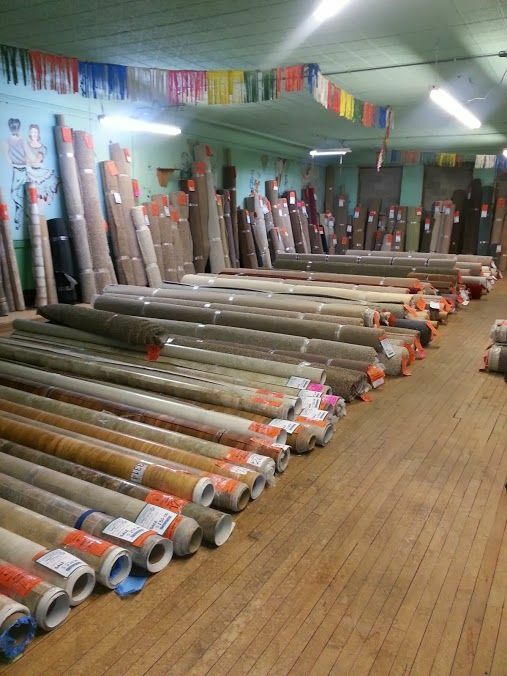 Over 100 carpet rolls everyday with new inventory weekly! Installation available on all remnants! Large and small sheet vinyl remnants too! Ceramic tile, luxury vinyl tiles, waterproof wood planks and more! 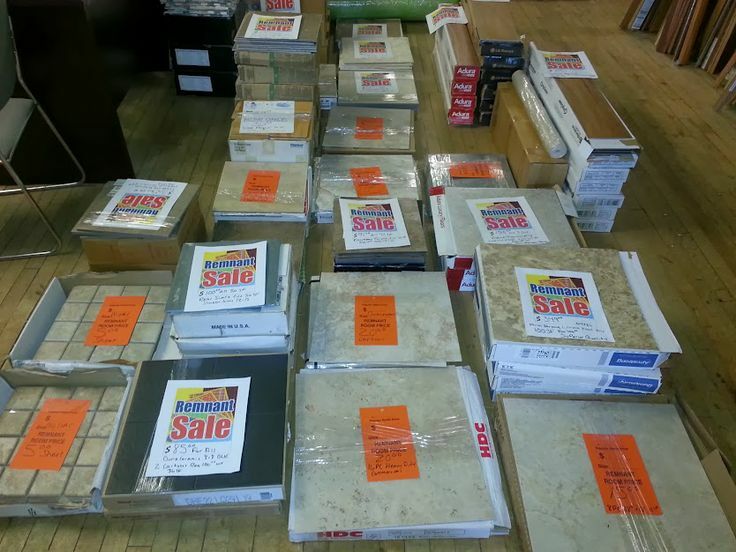 The Remnant Room located above Custom Home Interiors in downtown Charlotte, MI is a massive clearance center with discounted flooring for every room in your house! 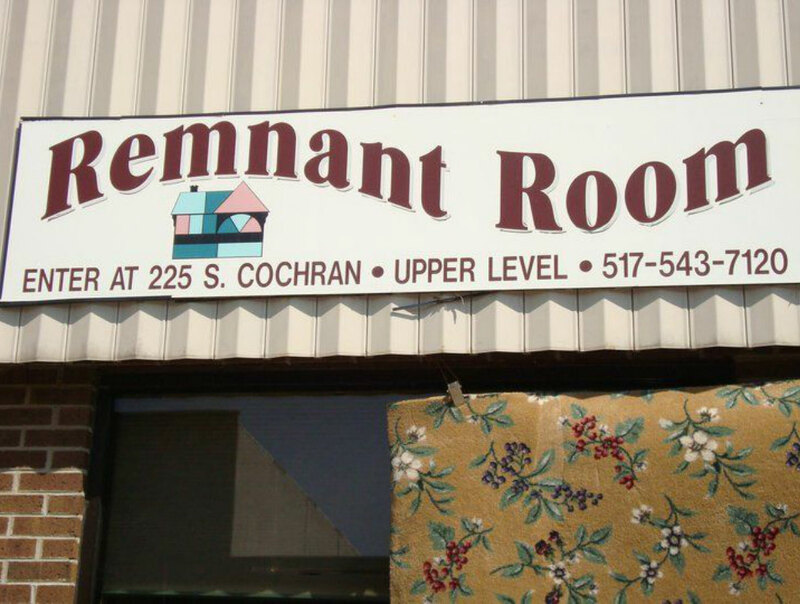 The Remnant Room contains carpet remnants, vinyl remnants, hardwood, laminate, tile and more. All at rock bottom prices, available for immediate pickup, delivery or fast installation. Needing flooring transition trims? 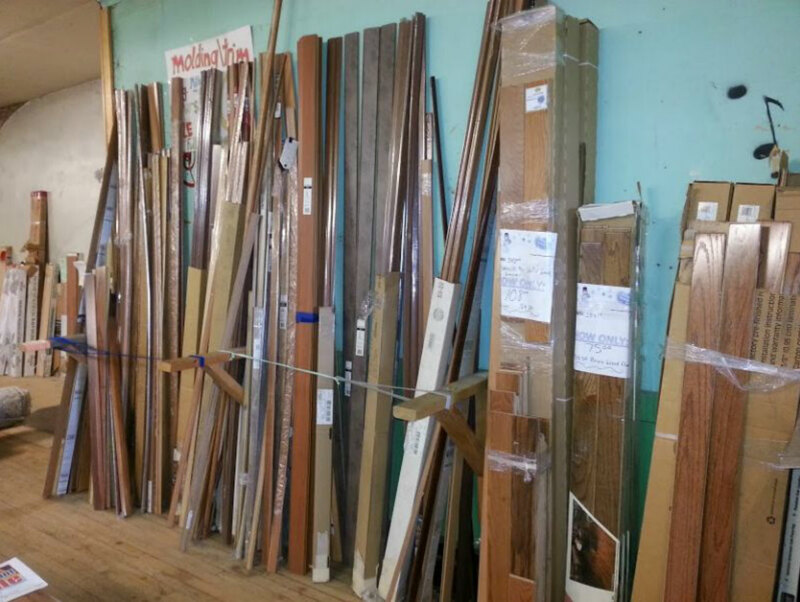 We have hundreds of profiles and colors of hardwood, tile and laminate trims, from tile to carpet, laminate to carpet, hardwood to tile to just about anything imaginable! You can buy something today and take it home to install it! We have all the materials, adhesives, grouts, subfloors, metals; anything you need to finish your project. 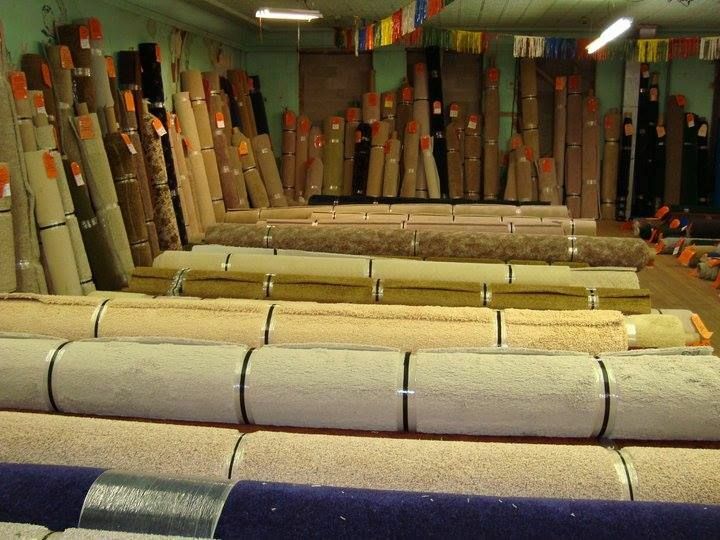 Carpet remnants can also be bound around the edges to create affordable rugs in all shapes and sizes. 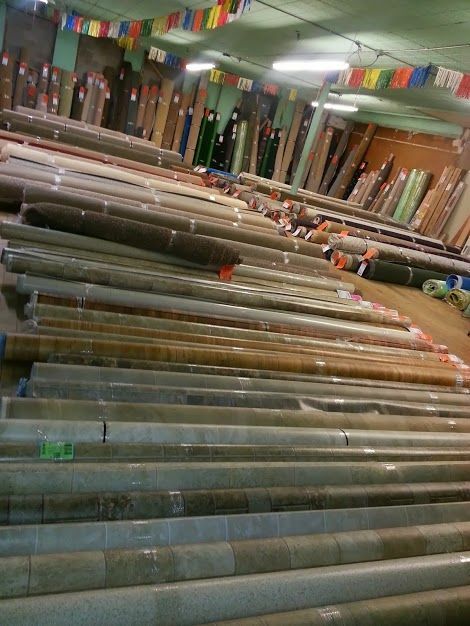 You can find a huge selection of small flooring lots, bundles of laminate, hardwood, and thousands of square feet of ceramic, porcelain and mosaic tiles. Free and easy parking in the back of the building! 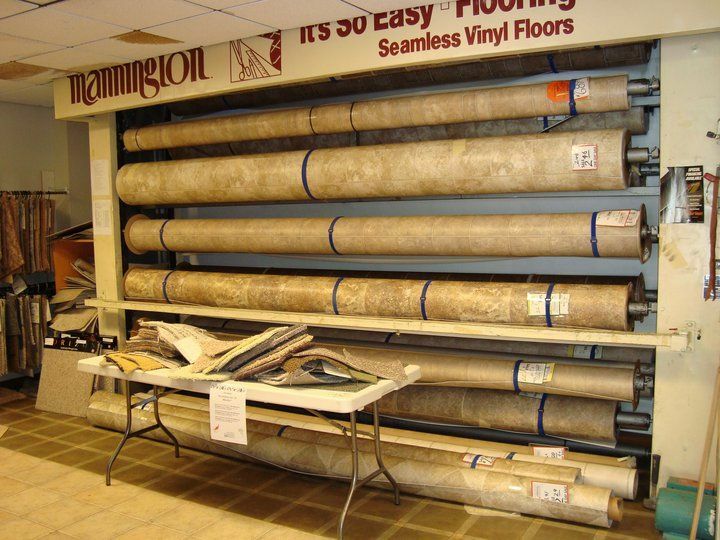 We have a massive amount of flooring transition trims, on hand, at all times! From hardwood, laminate, vinyl, staircase nosings to even metal and specialty trims, we have the perfect finishing elements for your flooring job! We carry many prefinished hardwood trims in all different profiles and stains as well as unfinished hardwood trims you can finish yourself. You can purchase most trims and metals in 3 foot increments, so you only have to buy want you need. HAVE A HARD TO MATCH FLOOR? We can guarantee a custom color match so you get a perfect match, every time! *Call store for details, minimums might be required. -Laminate trims in all profiles! -Hardwood trims in all profiles, finished or unfinished! -Carpet and vinyl metals in silver, gold, copper, black, bronze, brown and more! Carpet flat bar in different widths, z bar, tap over bar, after applied bars, metal tracks, l channel, tile metals and more! -Staircase metals in silver, gold, black and bronze with more colors choices available upon request! -Covebase, wall molding, base shoe, quarter round and more! Vinyl cove base is in stock in many different colors and heights! -Vinyl inserts available in many colors, offset vinyl inserts, vinyl stair nosings, vinyl multi and slim trims and more!